Anyone hoping that Greece might finally have a quiet year was quickly disappointed in 2015. Brinkmanship with European bailout lenders brought the country a half-step from financial collapse and a eurozone exit in the first half of the year — then Greece was at the center of Europe's worst refugee crisis since World War II in the next six months. The financial standoff started in January, when an election produced Greece's first ever left-wing government led by 40-year-old Prime Minister Alexis Tsipras. With his jacket collar open and tie-less and his shirt untucked, new Finance Minister Yanis Varoufakis toured European capitals insisting that Greece's latest bailout deal was dead and a swift debt write-off was vital. White-knuckle negotiations in Brussels forced Tsipras to reverse course but not before Greeks voted in a referendum on the debt crisis. Varoufakis was replaced, Greek bank rationed cash withdrawals to fend off a panic, and a split Tsipras' his left-wing Syriza party forced another election in September. As Greece headed back into recession, record numbers of migrants and refugees poured into the country's eastern Aegean Sea islands, triggering a major European border crisis. Greek authorities were overwhelmed both on the islands and at the country's northern border as some 800,000 people flooded in. Hundreds drown just trying to reach Greek shores on flimsy boats provided by Turkish smuggling rings. Athens had to swallow another compromise to get European Union aid to house the refugees. 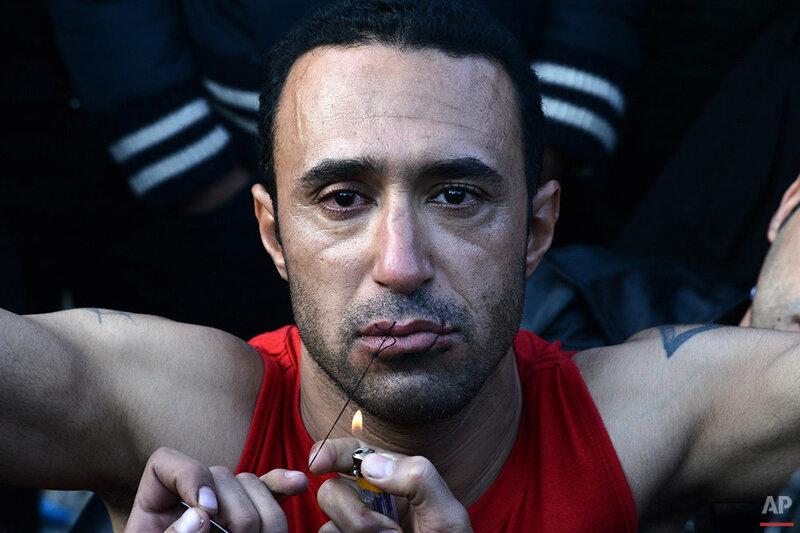 It had to reverse course and agree to resume the mass detentions of asylum-seekers who were being turned away from Europe for being economic migrants, not refugees from war-torn areas. 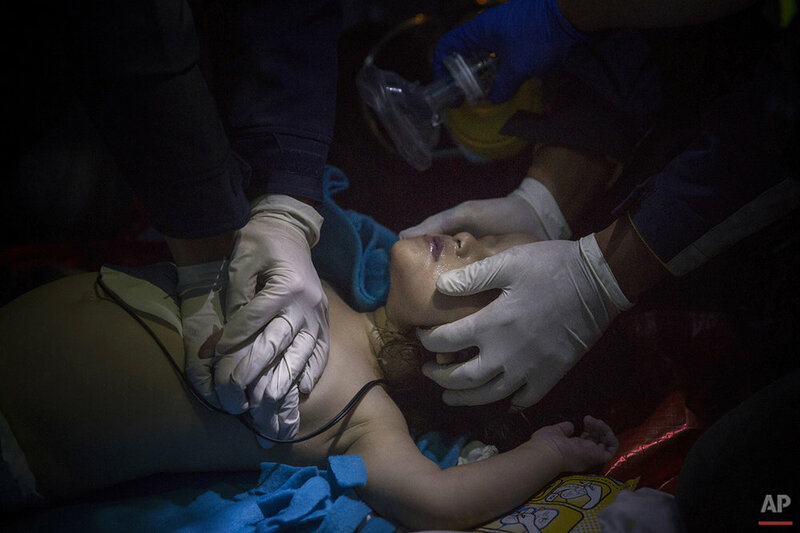 Here's a look at Greece's traumatic year of 2015, as seen by Associated Press photographers. Text from the AP news story, AP PHOTOS: In 2015, Greece stuck in debt and migrant crisis.